Family Planning NSW is linked to a network of organisations with common objectives. 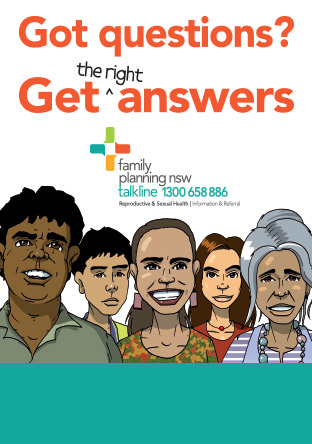 If your organisation is interested in partnering with Family Planning NSW please contact the State Health Promotion Unit. Blacktown Women and Girls Health Centre Inc.